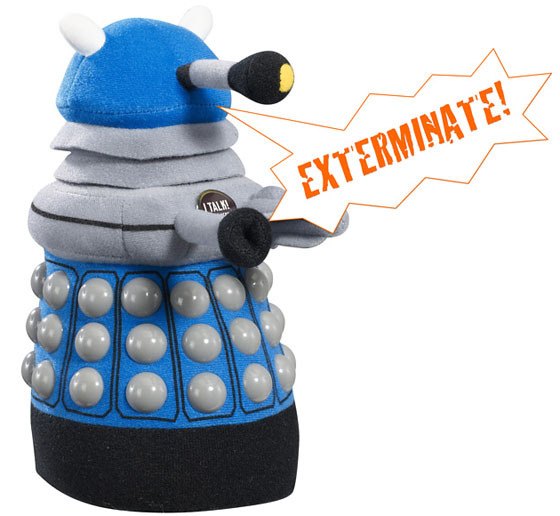 Just what you always wanted, a plush toy that tells you it is going to exterminate you. 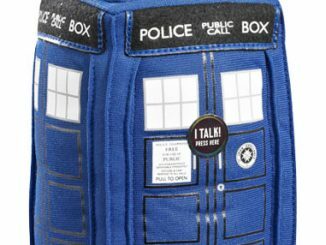 The Doctor Who Talking Plush Dalek will be a perfect addition to your Doctor Who collection. 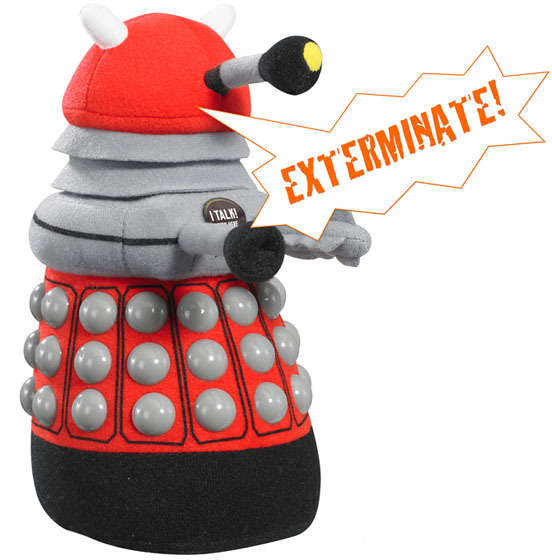 This 9″ plush toy comes in red or blue and may look soft and cuddly, but I think we all know better…for those of you that don’t, one squeeze and this Dalek Plush will remind you that he wants to exterminate you and that you are a threat to the Daleks. 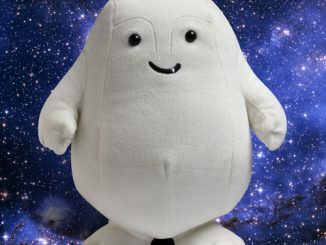 Serious stuff from a 9″ tall plush; Napoleon complex maybe? 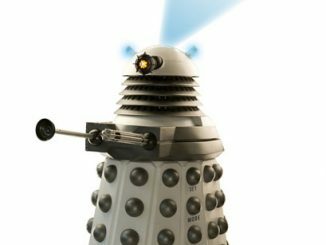 Don’t let this exterminating Dalek get the Doctor, Amy or Rory; use your TARDIS Wardrobe as a hiding place and plan all your Doctor Who adventures inside it. 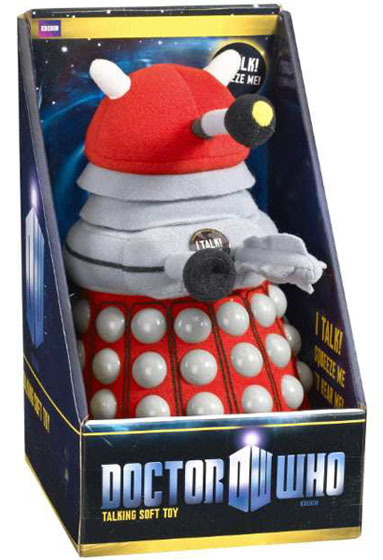 This blue Dalek Plush looks a little less intimidating than the red one, but looks can be deceiving! 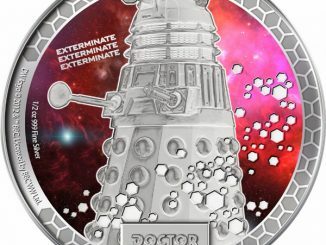 Showcasing the very best from the Doctor Who rogues gallery, this release features the iconic Dalek (in red & blue). 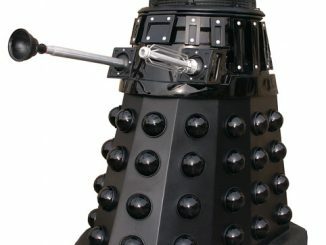 Spoken phrases include “Exterminate, Exterminate.” And “You would make a good Dalek.” The Daleks have been hated and feared throughout time and space, maybe it’s time someone gave them a hug. 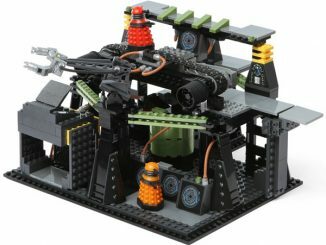 Might be worth getting one on your side. 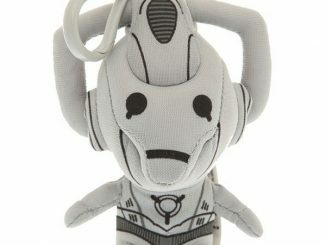 Approximately 9 inches tall. 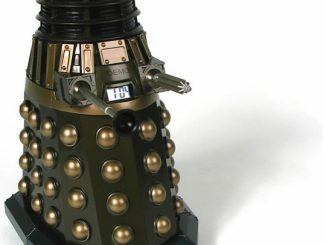 This Dalek doesn’t look so intimidating when he’s strapped down! 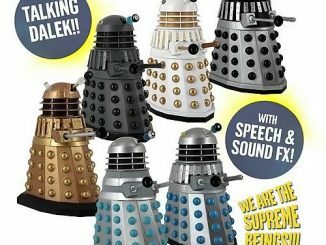 You can pre-order your Doctor Who Talking Plush Dalek in red or blue from Firebox for £16.99 with free delivery. 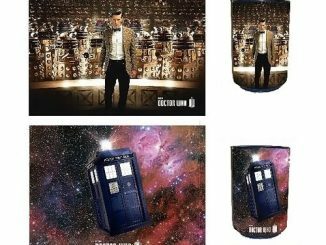 Don’t forget you other Doctor Who items: TARDIS Mug and TARDIS Lunchbox.